Finally, after a long time. 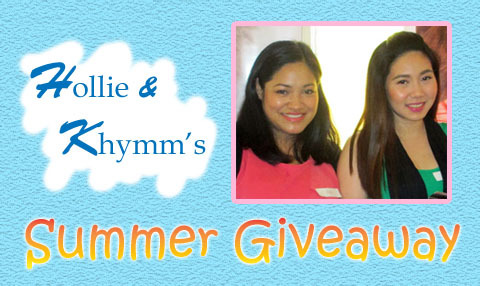 Khymm of Miss Shopcoholic and I are doing a collaboration Summer Giveaway! 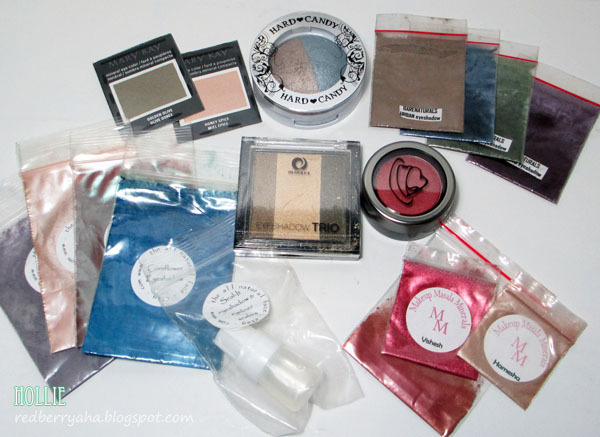 You can have a chance to win over Php 2,000 worth of assorted beauty products from us. This giveaway is starts today and ends on May 27, 2013 at exactly 12:00MN. 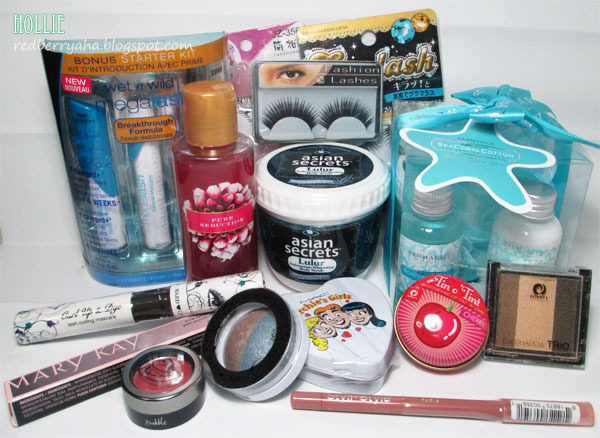 One lucky winner will have all of these products! wow!now that's a prize! 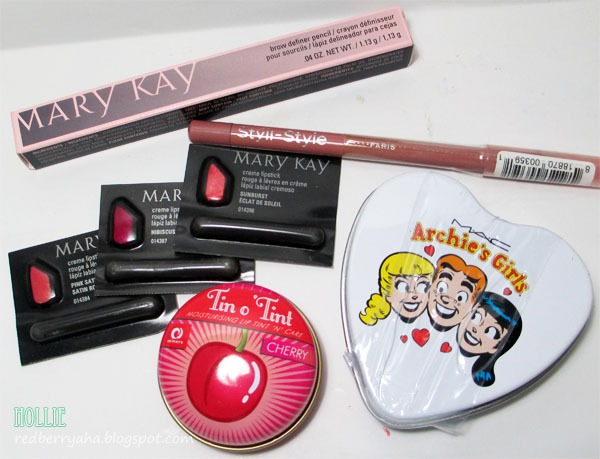 :O thanks for sharing your blessings with us pretty bloggers! ;D God bless! Hope to win *crossed fingers* Yay! more power to you guyz! 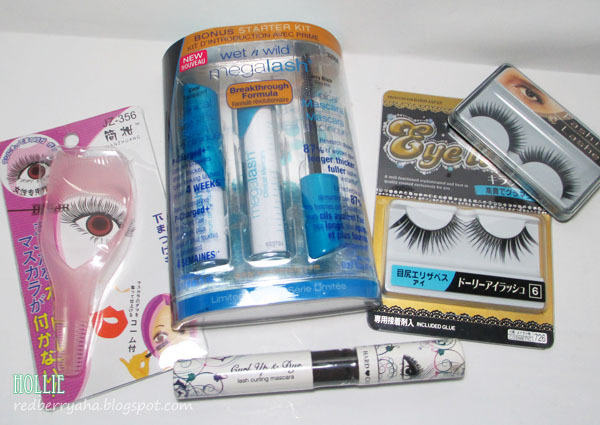 I want those products especially the Asian Secrets Lulur and the make-ups. They will definitely give ahmp! to my look. I hope I win.